One of the major trends of the past year has been the escalating price competition among the leading infrastructure as a service (IaaS) providers: Amazon Web Services (AWS), Google and Microsoft. While this race to the bottom has garnered a lot of attention and generated more interest in the cost benefits of commodity cloud services, it has also enticed a growing number of businesses to make unsuccessful moves to the cloud that could adversely affect the future direction of the cloud marketplace. 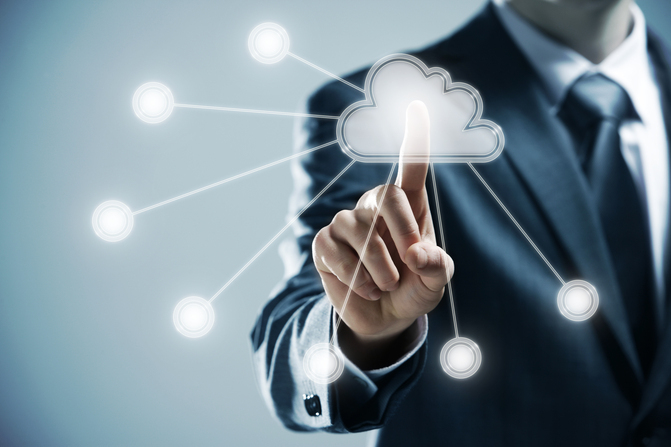 Click here to read THINKstrategies’ perspectives regarding this important issue which can adversely affect the growth of the Cloud marketplace in SearchAWS. With nearly every market forecast and growing anecdotal evidence pointing to escalating demand for cloud-based alternatives to traditional on-premises systems and software, the challenges of integrating the new on-demand solutions to existing applications and data sources are becoming even more critical. Data integration continues to be a pivotal part of successfully adopting today’s rapidly expanding assortment of Software as a Service, Platform as a Service and Infrastructure as a Service alternatives, based on the results of Scribe Software’s recent survey of more than 920 technical professionals, business leaders, systems integrators, VARs and other channel partners. Click here to read THINKstrategies’ perspective on these survey findings and what they mean for the cloud computing movement in E-Comerce Times. A combination of macro-market forces is driving companies of all sizes to adopt Software-as-a-Service (SaaS) solutions to better support their employees, serve their customers and coordinate with their business partners. These forces are also attracting a proliferation of players and creating intense competition which makes it increasingly important for SaaS vendors to focus on their core competency – creating clearly differentiated software solutions – rather than deal with the complexities of managing their own service delivery infrastructures in a highly volatile marketplace. Click here to read my recent blogpost, published on behalf of Rackspace, that outlines why SaaS companies should partner with Infrastructure-as-a-Service (IaaS) providers to handle their service delivery requirements so they can focus on their core business of developing and marketing successful SaaS solutions. Verizon unveiled a new cloud computing offering yesterday, the latest in its series of “Computing as a Service” (CaaS) packages, aimed at small and mid-sized businesses (SMBs). The real target of the announcement is Amazon Web Services (AWS), which has pioneered the Infrastructure-as-a-Service (IaaS) frontier that has redefined the way computing power is packaged and delivered to the marketplace. Although AWS hasn’t threatened to enter the telecom business, like Google, its success in the cloud computing market has raised the bar for telcos who have been laboring in the hosting business for many years. AWS’s claim to fame in the cloud computing arena has been the hyper-elasticity and minuscule price-points of its IaaS solutions, which are bolstered by a myriad of third-party tools vendors. These services have primarily appealed to tech-savvy users, large and small, willing to cobble together these on-demand, online resources to meet their situational computing needs.